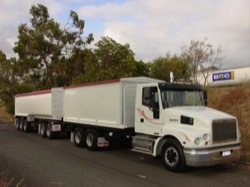 Howard Porter manufactures a comprehensive range of Custom trailers with a variety of options available. Below is a selection from our range. Please contact us should you would like to enquire about our Custom Built Trailer product range.